Pulse and gadgets. 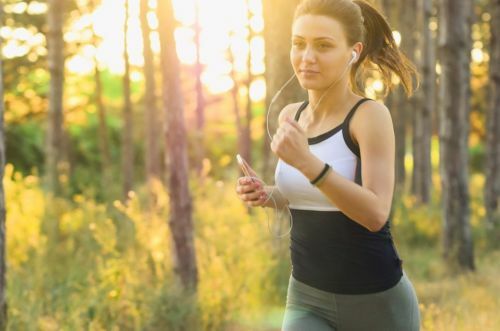 How and why do you need to measure your pulse while running? 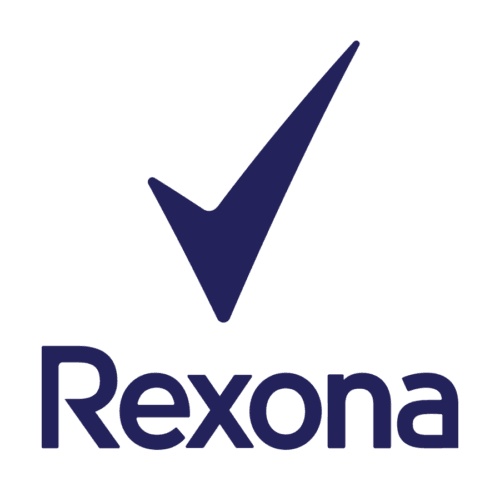 Dear journalists! 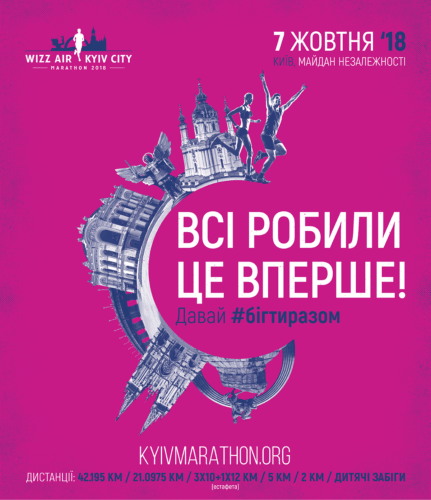 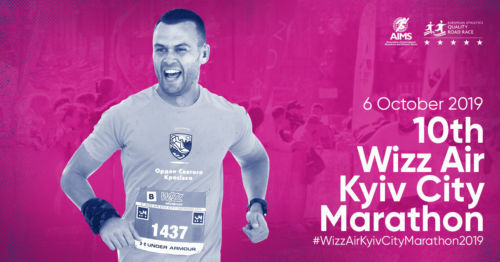 We invite you to the 9th Wizz Air Kyiv City Marathon, which will take on October 7…. 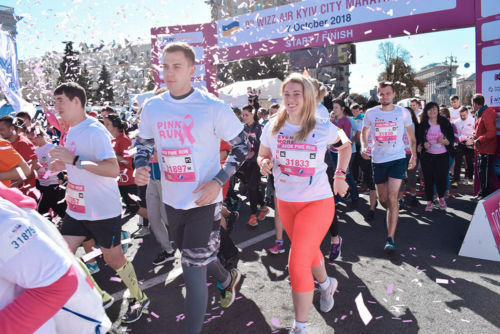 Why should you run your first marathon in your hometown? 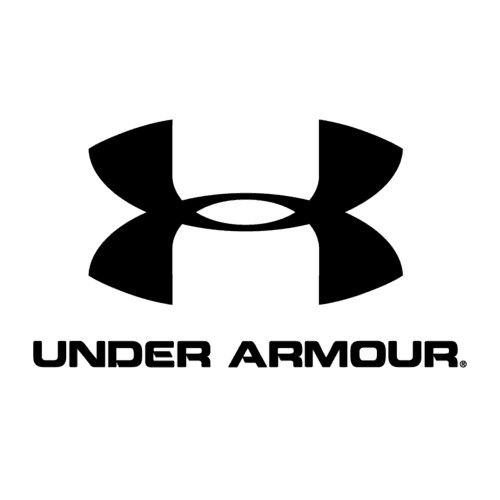 More news you can find in archive.